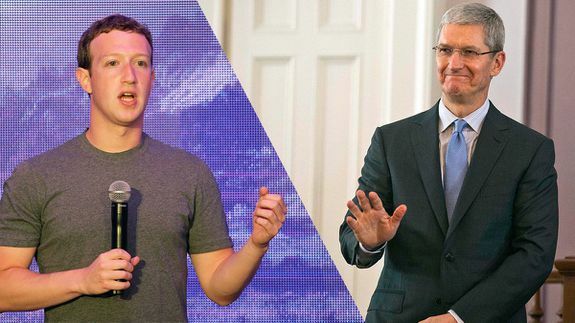 Zuck bashes Tim Cook for saying Facebook turns users into products - trendistic.com: ever tried. ever failed. no matter. try again. fail again. fail better. In a Time article, an irritated Zuck wrote that the demonizing of ad-based revenue models for Facebook was ridiculous. Though Cook’s comments were probably geared toward more direct competitors, like Google, what he said could be applied to Facebook.